Our Wines are handmade in the traditional way, hand pruned vines , handpicked fruit , gently mechanically destemmed, open fermentation, hand plunged, basket pressed, matured in a range of old and new French and American oak, some are even hand bottled. Our philosophy is low touch and natural. 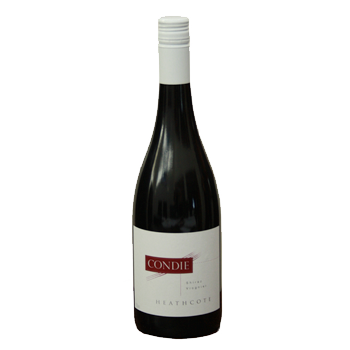 The results are concentrated wines that are a great expression of the Heathcote region. Our wines are made on site by us, we manage the whole process from vine to bottle, we grow it, we make it and we love it. A wonderful expression of a Heathcote sangiovese. 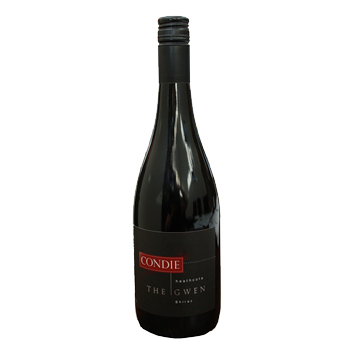 The fruit is from our Lewis Road Vineyard and the wine is made using traditional methods. Delightful confectionary aromas with sour cherry, raspberry fruit characters and herbal notes on the palate. It finishes with clean, crisp acidity and chalky tannins. A perfect complement to Italian food. Fruit from both our Kyneton Rd and Lewis Rd vineyards is co-fermented with 1% Viognier and shows the tighter structure of the Mount Langi Ghiran Shiraz clones. Matured in 30% new and 70% used French oak for 15 months. The wine is medium bodied with lifted aromatics of apricot and orange blossom. Cherry, plum and subtle spice on the palate with a silky mouthfeel and fine tannins. Beautiful now but is also suitable to cellar for 3-5 years. The fruit is mostly from our Kyneton Rd vineyard. The wine was matured in 95% French oak and 5% American oak; 40% new and 60% used, for 15 months. 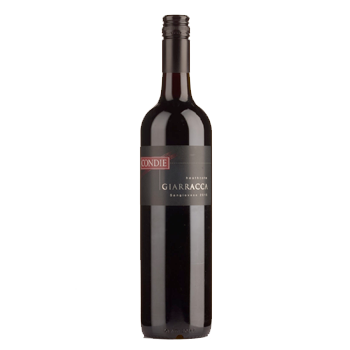 The result is a medium to full bodied, mouth filling, fruit driven Shiraz with dark plum, blackberry and cherry fruit characters, a hint of mint, white pepper and well balanced acid with fine tannins. Rich and fruity now and will reward cellaring for 3-5 years. Our premium reserve Shiraz which was barrel selected and matured in Seguin Moreau barriques for 24 months. The fruit is from our Lewis Rd vineyard and is all PT23 Shiraz clones. 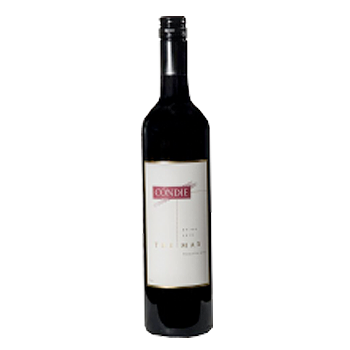 A rich and lifted, complex yet elegant, full bodied Shiraz with lingering spices, cherry, plum and blackberry fruit characters, rich chocolate, a touch of spice and black pepper; fine, yet firm tannins. This wine will reward cellaring for 5-10 years.